Things got awkward in Indio! 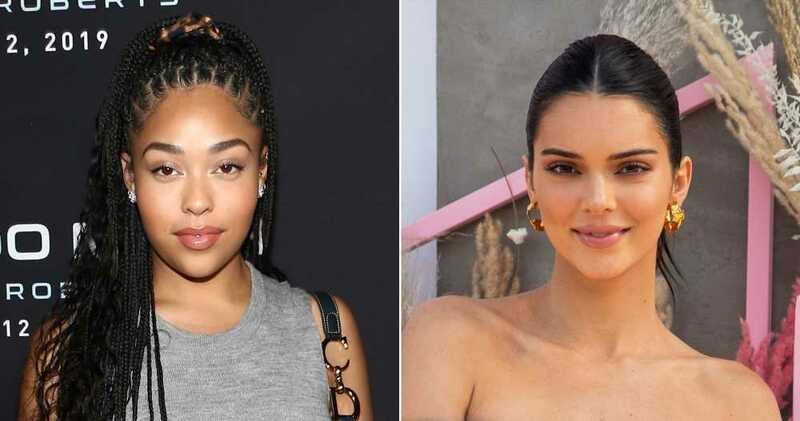 Jordyn Woods crossed paths with Kendall Jenner at The Coachella Valley Music and Arts Festival weeks after she made headlines for “making out” with Khloé Kardashian’s then-boyfriend Tristan Thompson — and there were no smiles. An insider tells Us Weekly that Jenner, 23, and Hailey Baldwin “were sitting at their own cabana table” next to Woods, 21, her mom, Elizabeth Woods, and Jaden Smith at the Bootsy Bellows party presented by McDonald’s & PacSun on Saturday, April 13. 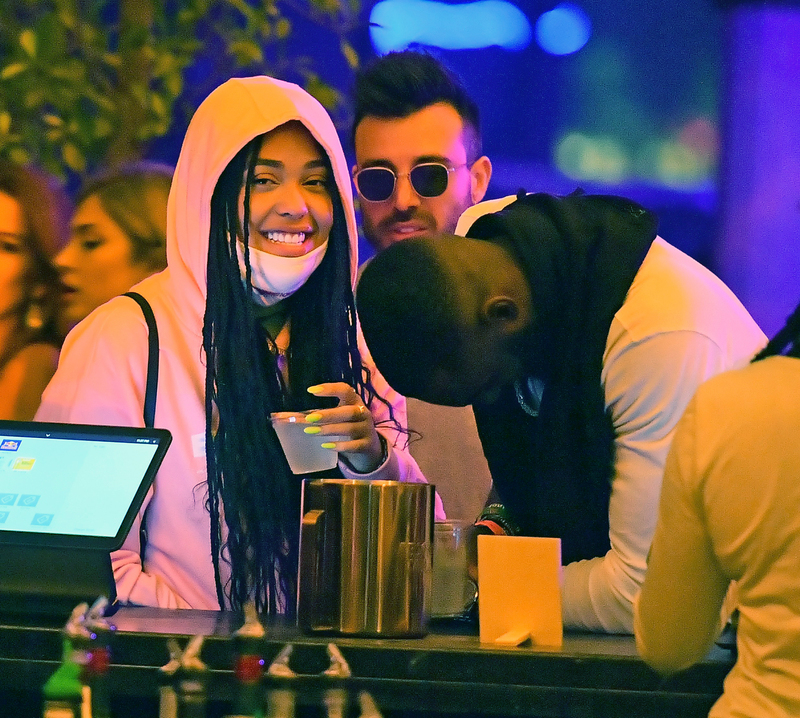 Prior to her run-in with Jenner, Jordyn was in good spirits as she got close to a mystery man on Friday, April 12, at Coachella. She later took the stage and danced alongside Smith, 20, during his set. Jordyn and Thompson, 28, were spotted getting cozy at a Los Angeles party in February, while the athlete was still in a relationship with Kardashian, 34. 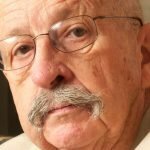 The infidelity led the Strong Looks Better Naked author to split with Thompson, nearly 10 months after he first came under fire for cheating with multiple women while Kardashian was pregnant with their now-12-month-old daughter, True.